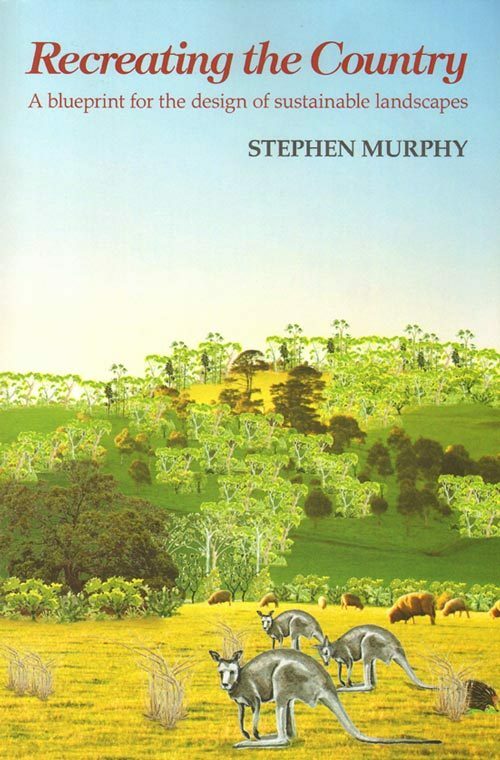 Australian Forest Growers, Octavo, paperback, colour photographs, illustrations. 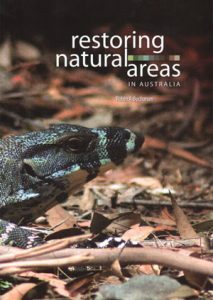 A lavishly illustrated full colour publication covering all aspects of managing natural area restoration projects. 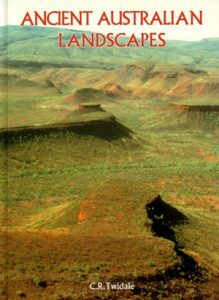 Includes resilience, mapping, describing and assessing vegetation as well as techniques for managing weeds, fire and responding to climate change. Conserving forest biodiversity: a comprehensive multiscaled approach. Artist/Author: Lindenmayer, David B. and Jerry F. Franklin. While most efforts at biodiversity conservation have focused primarily on protected areas and reserves, the unprotected lands surrounding those area – the “matrix” – are equally important to preserving global biodiversity and maintaining forest health. 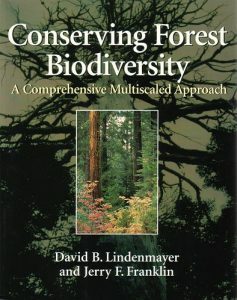 In Conserving forest biodiversity, leading forest scientists David B. Lindenmayer and Jerry F. Franklin argue that the conservation of forest biodiversity requires a comprehensive and multiscaled approach that includes both reserve and nonreserve areas. They lay the foundations for such a strategy, bringing together the latest scientific information on landscape ecology, forestry, conservation biology, and related disciplines. 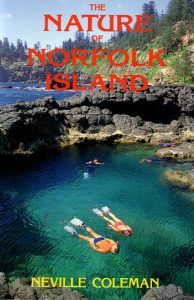 Also available in hardcover [stock id 18315].